Released in 2018, the Aspire Cleito Pro brought some modern features to the treasured Aspire Cleito tank platform while retaining compatibility with existing Aspire Cleito coils. 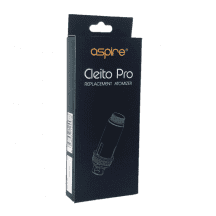 The new features of the Aspire Cleito Pro include a refined appearance and a new side filling port. 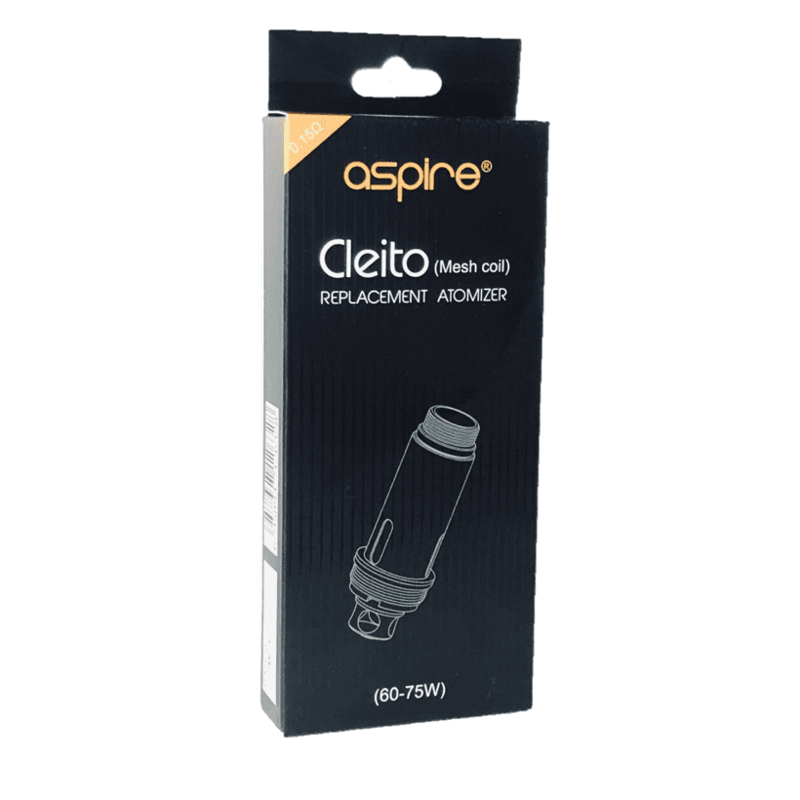 Along with the Cleito Pro, though, Aspire also announced two new Cleito coils. Find the first Aspire Cleito Pro coil elsewhere on this site. If you’re looking for Aspire Cleito mesh coils, you’re in the right place! Every coil from Vapors Planet is guaranteed authentic, and all coils purchased from this site ship for free. 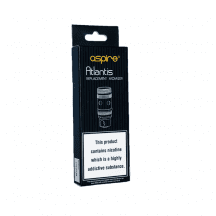 What’s Special About Aspire Cleito Mesh Coils? Finally, you can get the superior flavor and vapor production of mesh coils with the tank that you know and love. The high surface area of a mesh coil means that you’ll enjoy thick vapor clouds and nearly instant heating. The excellent wick-to-metal contact of a mesh coil also means that you’ll experience less popping and spitting than with other coils. Note: This coil works with the Aspire Cleito, Cleito Pro and Cleito Exo. It does not work with the Cleito 120. 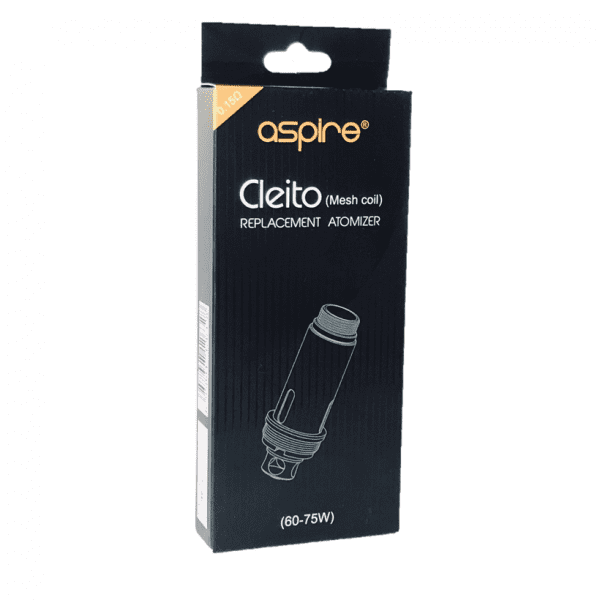 Find Aspire Cleito 120 mesh coils here. 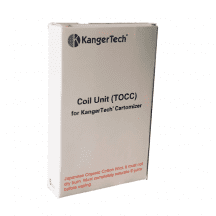 0.15-ohm coil: For direct-to-lung inhaling. Metal mesh promotes extreme vapor production, and enlarged wick holes support deep and frequent puffs. Works with older Aspire Cleito tanks.